After we’ve been doing chemistry for a bit, we have now switched back to biology! We are currently learning about microorganisms, like viruses and bacteria. Viruses and bacteria are the most abundant biological organisms in the ocean. Each millilitre of ocean water contains several million microbes particles. Because viruses can cause viral infections, they have a major impact on marine organisms and on ocean ecology. Most viruses in marine environment are bacteriophages, but some also infect eukaryotic phytoplankton, invertebrates, and vertebrate. 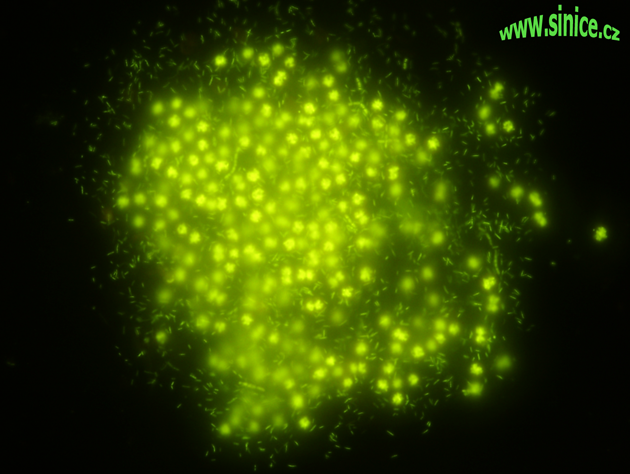 The white spot syndrome virus (WSSR) is an example of marine virus. WSSV is a large, enveloped, rod-shaped to elliptical virus that has double-stranded DNA. It causes the white spot syndrome disease (WSS) which is a viral infection of penaeid shrimp. The disease is highly lethal and contagious, therefore, it is able to kill shrimps very quickly. The white spot syndrome infection has wipe out many shrimp farms throughout the word. Treatments are not available for the disease. However disinfectants are widely use to prevent an outbreak in ship farms and hatcheries. 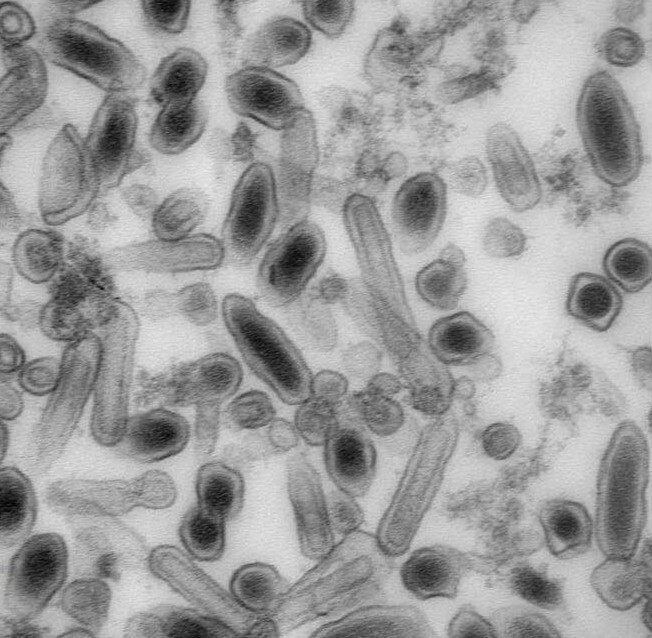 This marine virus also has the potential to infect some other marine organisms and freshwater crustaceans such as crab and crayfish. White spots on the shell of infected shrimp appear as large, dome-shaped spots under scanning electron microscope; bigger spots measure to be 0.3 to 3mm in diameter. Smaller white spots are about 0.02 to 0.1 mm in diameter appear as linked spheres. How can the disease be spread to another area? If the population of infected organisms decease dramatically, food chains in the environments may be affected as well. Did you know that human’s diseases can also infect marine mammals?! ?